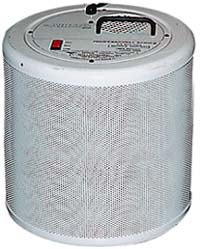 A workhorse of an air purifier, big air cleaning! 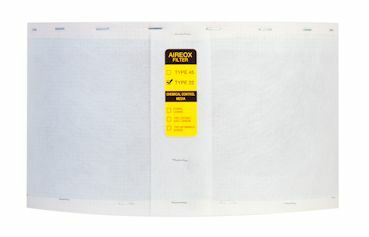 Replacement filters for your Aireox Air Purifier. 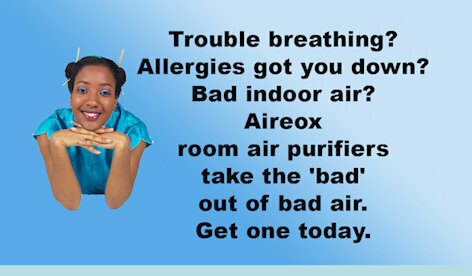 The Aireox Model 45 is the type of air purifier most often recommended by Allergists and Physicians for prevention and/or relief of pollution related problems. 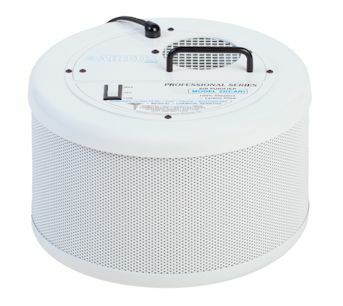 It is highly efficient, portable and quiet, a real little workhorse of an air purifier. The Aireox Model 45-B is often used by persons with Multiple Chemical Sensitivity who have a coal sensitivity. The Aireox Model 22 - Car model is the most popular car air purifier on the market today - just what you need when you're stuck in traffic. This compact machine provides high re-circulation with superior cleaning ability. Plugs directly into your car's power outlet, for use in cars, trucks, motor homes or anyplace you find a 12V DC. The Aireox D-Model 22 - Car model is the most popular car air purifier on the market today - just what you need when you're stuck in traffic. This compact machine provides high re-circulation with superior cleaning ability. Plugs directly into your car's power outlet, for use in cars, trucks, motor homes or anyplace you find a 12V DC.